Dr. 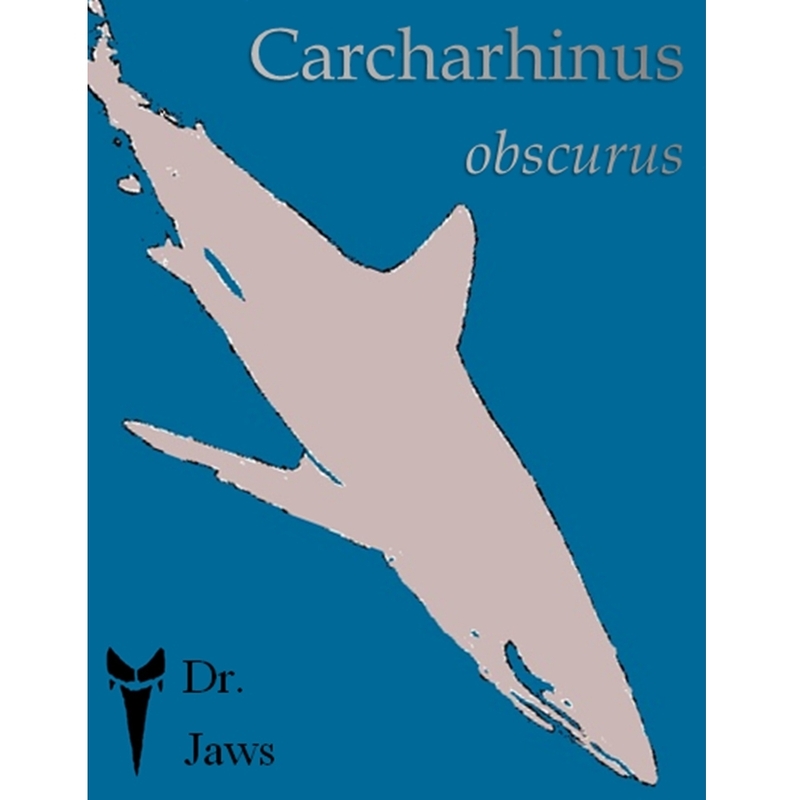 Jaws is a hybridist author who combines art, science, philosophy, and ocean lore into an exhilaratingly novel approach towards one of the sea’s living masterworks: the shark. Carcharhinus obscurus relates to the biology and essence of the Dusky Shark: a slow-growing, vulnerable, but commanding ‘dark’ species. Included is the South-African-based tale, Sea of Sauda, where the shark plays as the titular guardian of the dead and brings into light the fates of the afterlife.